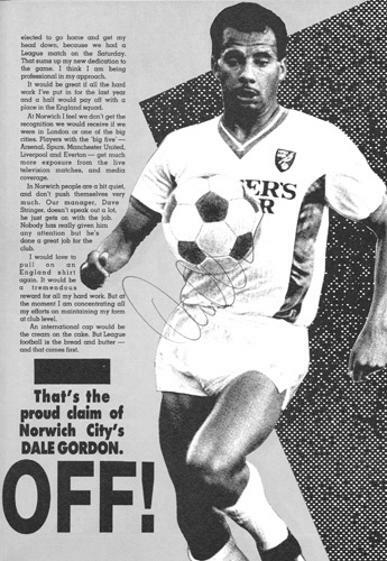 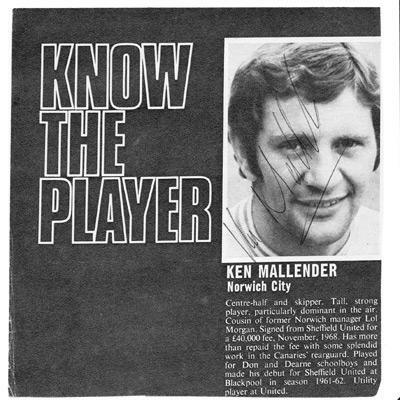 Signed B&W football annual feature & pic. 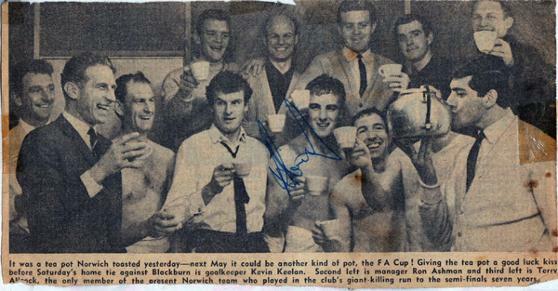 Signed 1965 B&W newspaper pic showing Norwich City players toasting an FA Cup run with tea cups! 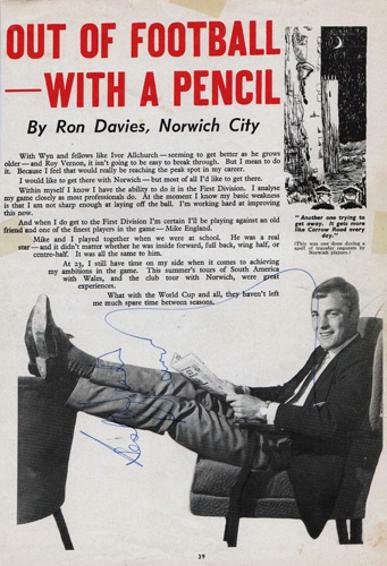 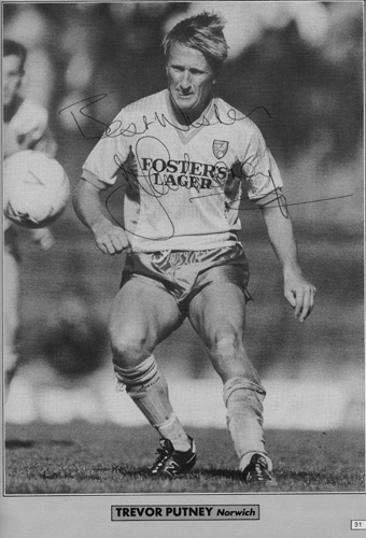 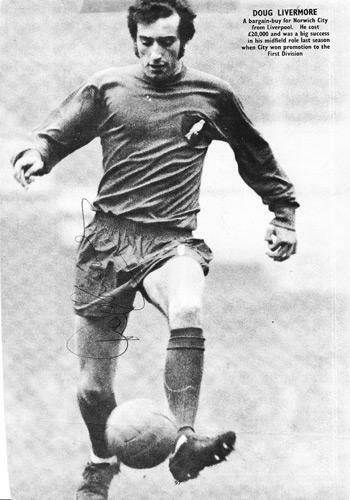 Signed B&W Football Annual feature page & pic.